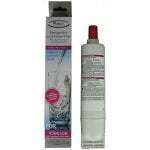 The Whirlpool 4396508 Refrigerator Water Filter is a genuine Whirlpool 4396508 filter that fits Whirlpool, KitchenAid, and Maytag side-by-side refrigerators with filter access in the base grille. 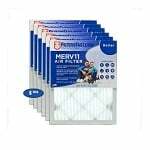 This Whirlpool refrigerator filter is identical to the Whirlpool 4396510 refrigerator filter replacement, Supco WF285 refrigerator filter, PUR Quarter Turn refrigerator filter, and other similar quarter turn replacement refrigerator filters except that it can remove slightly more impurities. 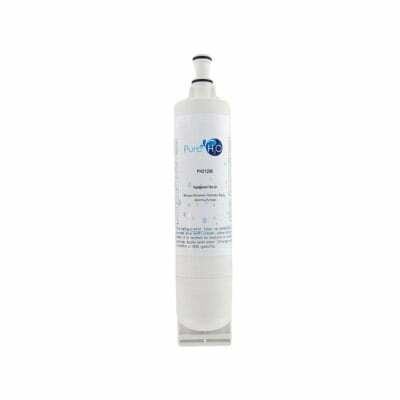 The PUR quarter turn refrigerator filter reduces impurities and contaminants to provide clean and fresh tasting water and ice for your home and family. 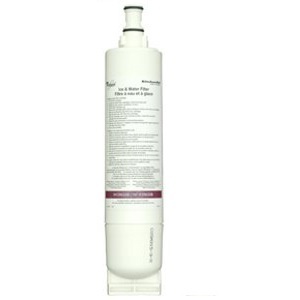 This Whirlpool refrigerator filter is also known as the PNL240V and PL400V. A single Whirlpool 4396508 is available to order if you do not need a two pack.